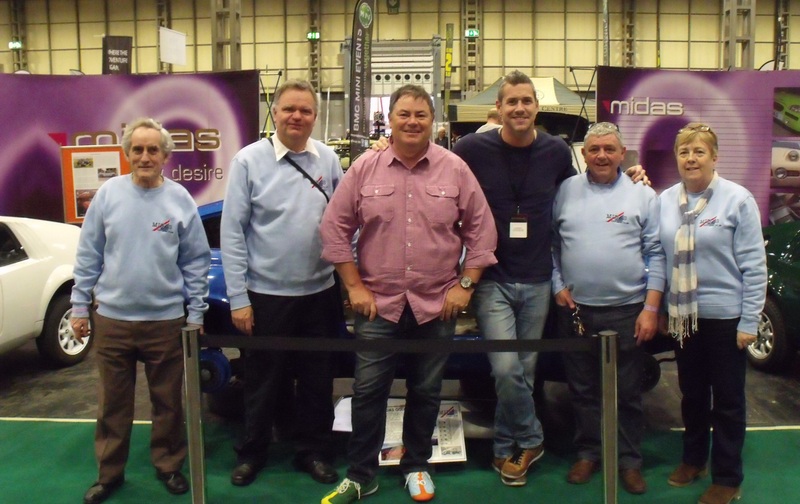 After last year’s successful debut at the Practical Classics Restoration Show, the Midas Owners Club returns to celebrate 40 years of Midas cars. 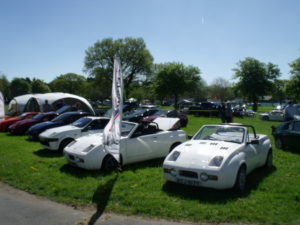 Last year our stand featured three Coupes in different states and attracted a whole range of different visitors. If 2019 is only half as good it will still be outstanding. Tickets are already available, but the club discount codes have yet to be released. 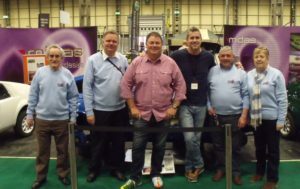 So keep your eyes peeled for the details in the club magazine and newsletters.